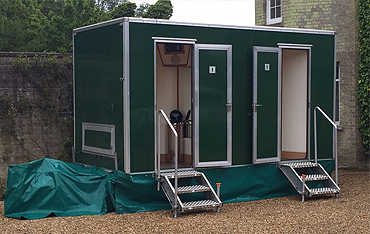 Norfolk Luxury Loo Hire is based at Skeyton in Norfolk and our reliable team have over 20+ year's experience in the Events Industry. Although based in Norfolk we will consider any other areas. A large amount of our bookings come from recommendations alone. We have regular work from weddings, parties, balls and all of the local events such as the Aylsham and Norfolk Show etc. We ensure that any event which we provide our services to is truly one to remember. For bookings, information and enquiries please call us on 01692 538928 or e-mail info@norfolkluxuryloohire.co.uk. Separate vanity areas for ladies and gents. Ladies have two basins while the gents have a single basin. There is a DVD based media system with LCD TV’s in both the ladies and gents sections. 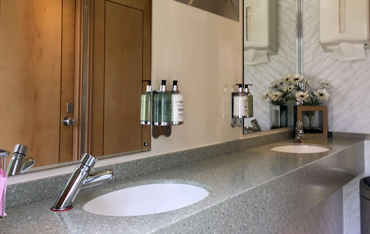 Separate large vanity areas for ladies and gents. Both ladies and gents have two basins. There is a DVD based media system with LCD TV’s in both the ladies and gents sections. 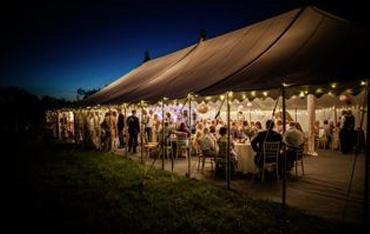 Lynes Marquees is based at Aylsham in Norfolk and our reliable team have over 20+ year's experience in the Marquee Hire Industry.